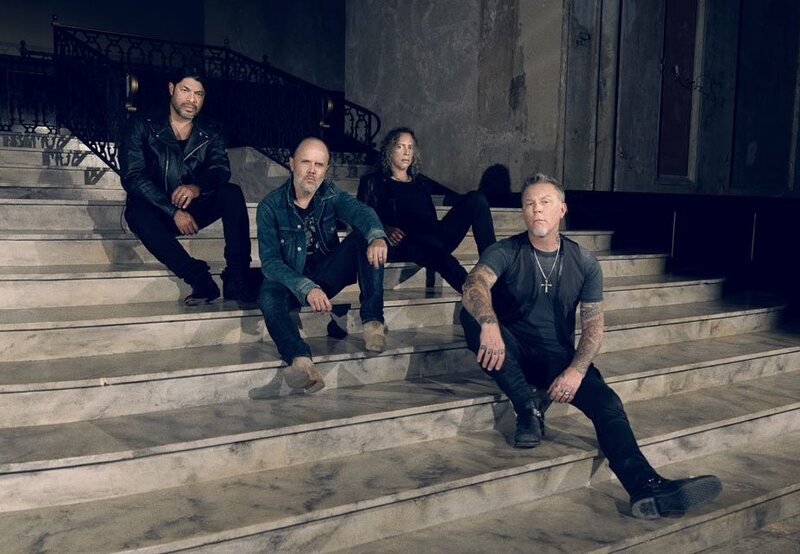 80s death metal pioneers Incubus – now known as Opprobrium – are denying a media report out of Toronto that claims they are involved in issuing a cease-and-desist letter to Metallica for allegedly plagiarizing one of their songs. An April 6 story by Exclaim.ca claimed that documents sent to Metallica’s legal team on March 27 by alleged representatives of the original Incubus accused the band of lifting “Hunger For Power" from their 1988 album “Serpent Temptation”, for use in the “Hardwired…To Self-Destruct” single, "Moth into Flame." Michael Howard of Brutal Records is named in the alleged cease-and-desist documents. “It's been circulating that supposedly an "individual" is claiming that Metallica copied one of our songs called ‘Hunger For Power’ and that this individual supposedly sent a ‘cease and desist’ to Metallica,” began a statement issued by Opprobrium. “To all Opprobrium fans and Metallica Fans, we Opprobrium would never send a "cease and desist" to Metallica. We Opprobrium have nothing to do with this. We love Metallica and we are fans of Metallica ourselves. Incubus became Opprobrium in 2000 when they regrouped after a ten-year hiatus to discover a California hard rock band had secured copyright of the name during their absence from the scene. Since making their alleged cease-and-desist order public, Brutal Records have continued to post the plagiarism accusations on their social media sites – as of April 9 – while a link from the label’s website to their Facebook page is no longer active.